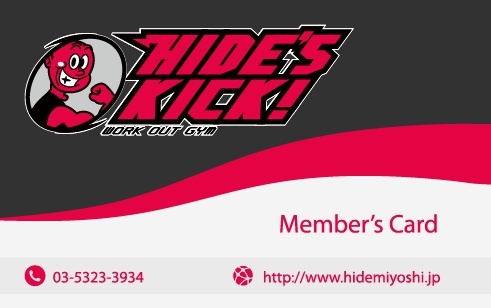 For the shops in the affiliate group, bring your HIDE’S KICK! membership card for a discount. For those who doesn’t have a membership card yet, all you need is your photo. More shops are coming up!